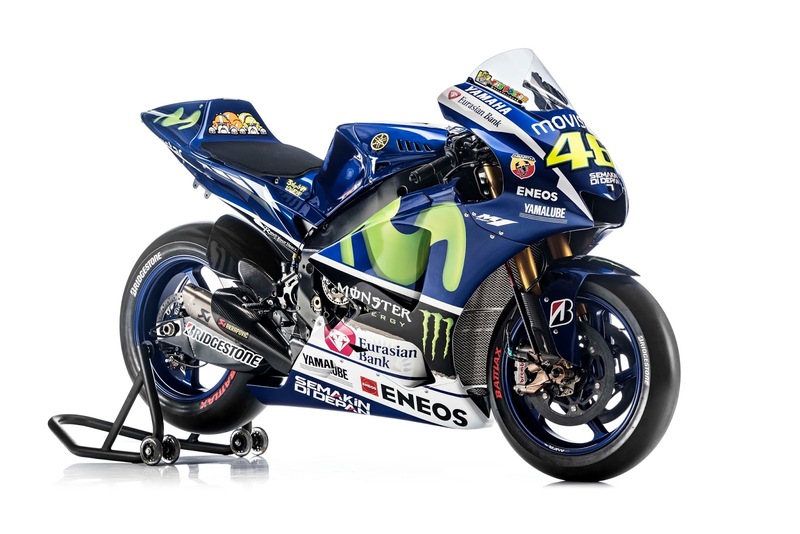 I have been following MotoGP for a few years and since I own a Super Tenere I root for Yamaha. 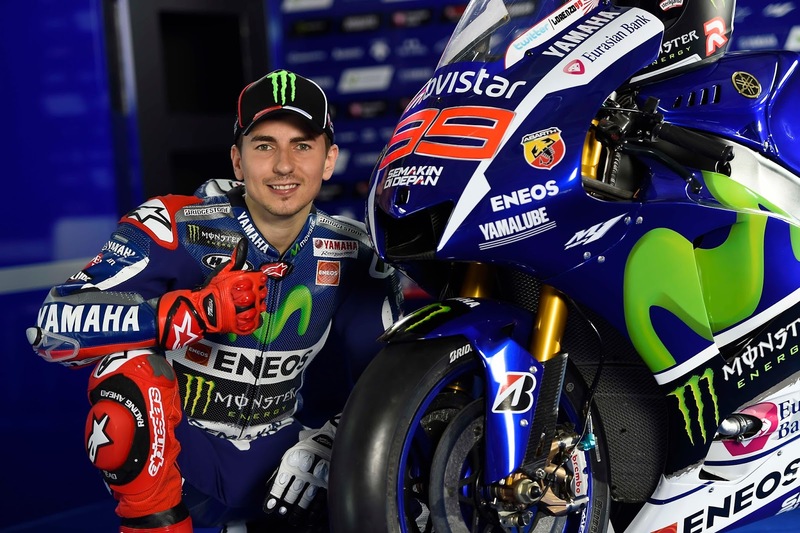 Last time Yamaha won the championship was in 2012 with Jorge Lorenzo. The past two years have been dominated by Marc Márquez on the Repsol Honda. 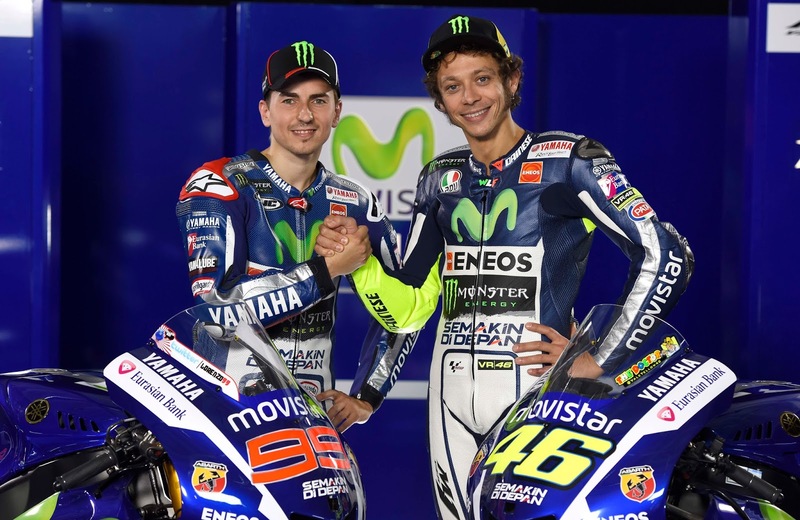 For 2015 the Movistar Yamaha MotoGP factory team will continue with the same pair of successful riders they have been running for the past two years. 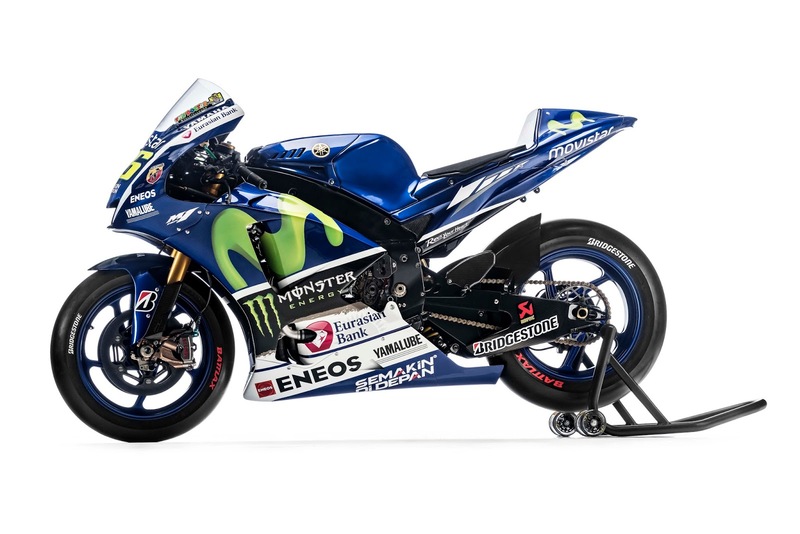 On the number 99 will be 2 time MotoGP champion Jorge Lorenzo and on the number 46 the 7 time MotoGP champion Valentino Rossi. 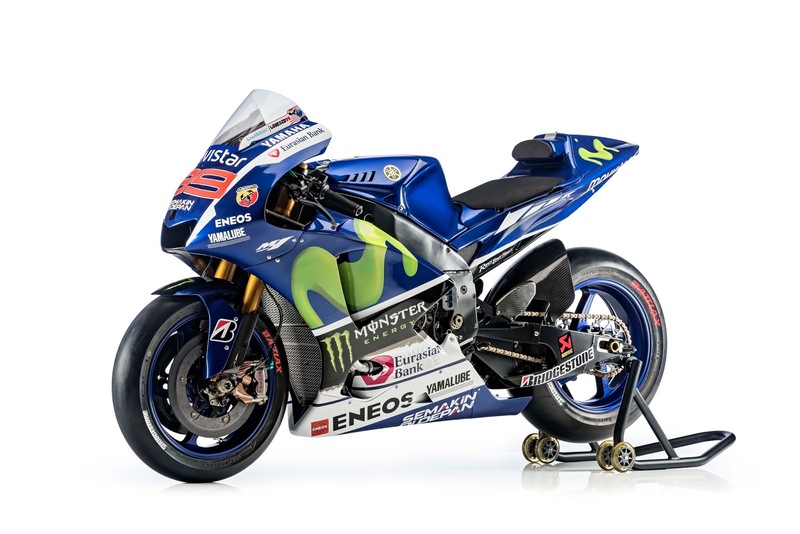 The 2015 Yamaha YZR-M1 looks pretty much the same as last year's since rules hardly change but there's no doubt the bike YZR-M1 has been vastly improved. 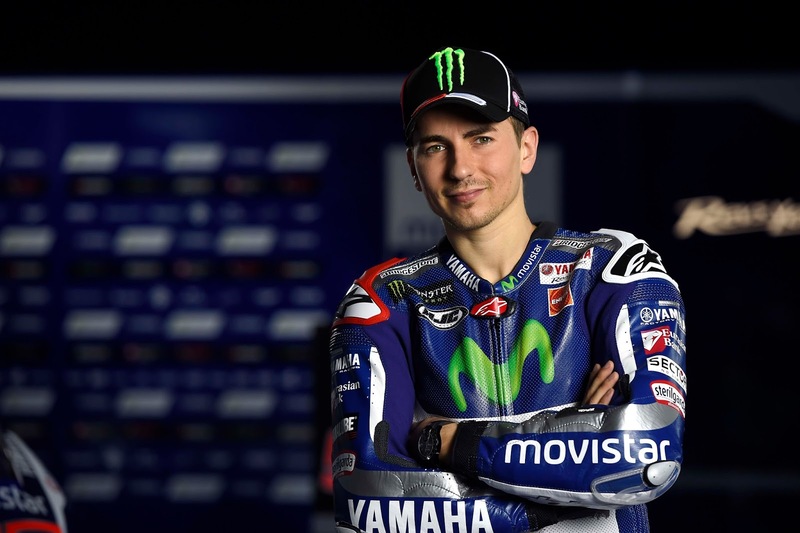 Jorge Lorenzo is the 2006 and 2007 250cc World Champion and the 2010 and 2012 MotoGP World Champion. Valentino Rossi won the 125cc category championship for Aprilia in 1997. He then moved to the 250cc category with Aprilia and won the 250cc World Championship in 1999. In 2001 he won the 500cc World Championship with Honda and the MotoGP World Championships in 2002 and 2003 with Honda again. He then left Honda to join Yamaha and won the MotoGP in 2004 and 2005. 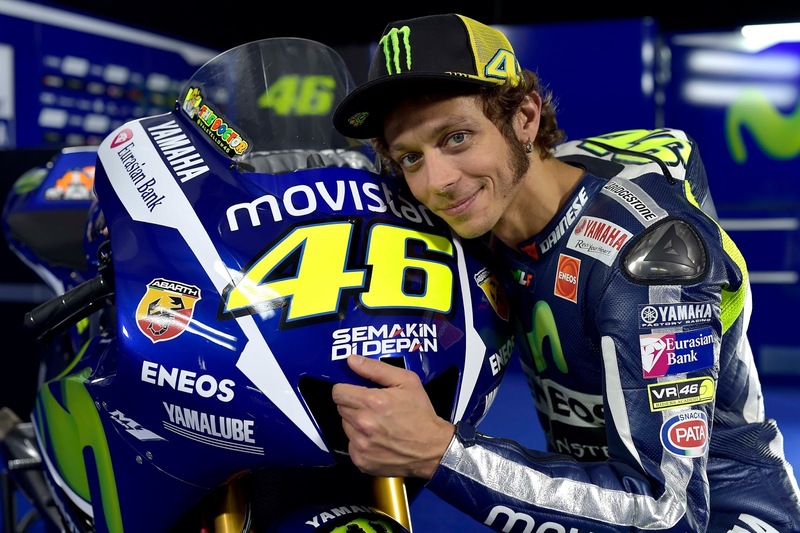 Rossi won two more times with Yamaha in 2008 and 2009 before leaving for Ducati. 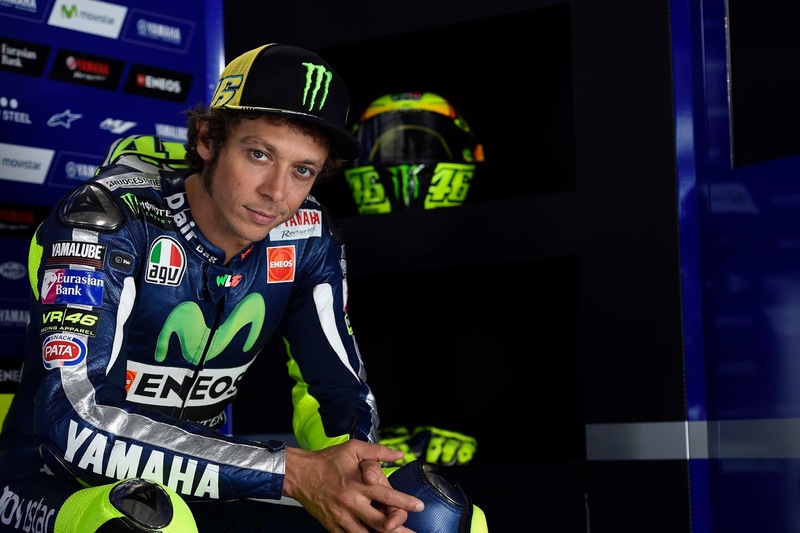 He returned to Yamaha in 2013 finishing 4th in the Championship and continued in 2014 finishing in 2nd behind Marc Márquez. 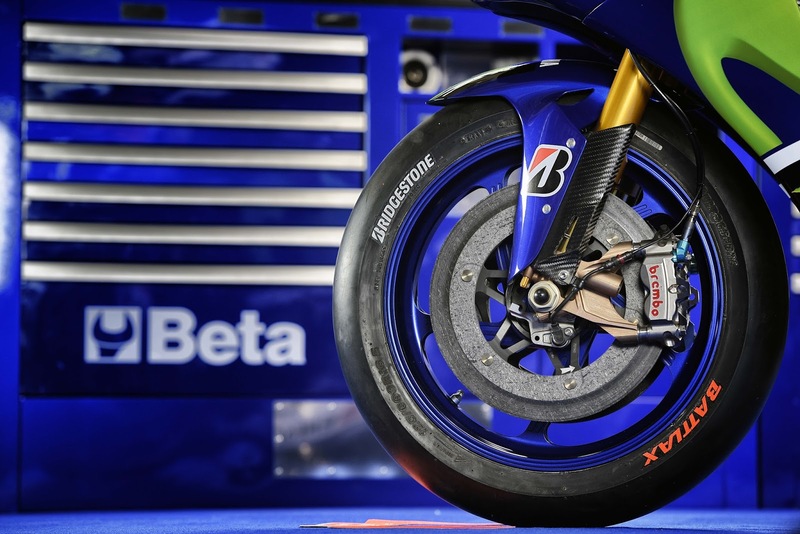 The front end brakes on a MotoGP bike do most of the ‘stopping’ work. 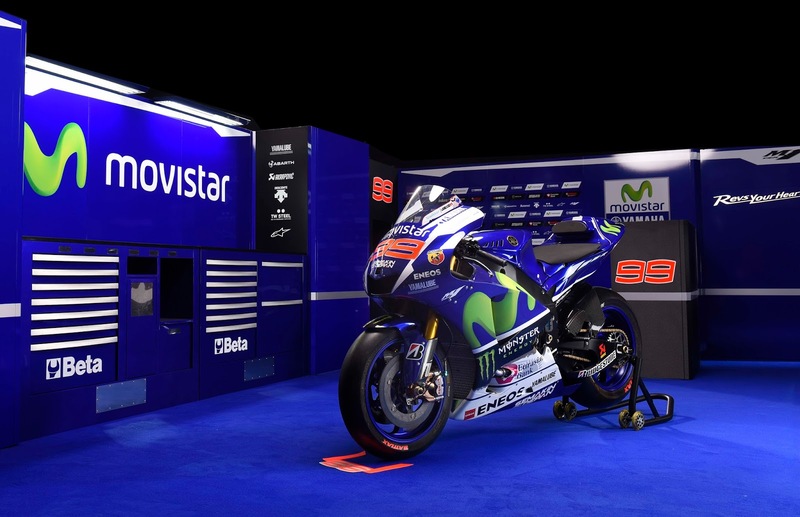 Corner speeds are crucial to success in MotoGP and if a rider can brake later than his competitors he can lap quicker. 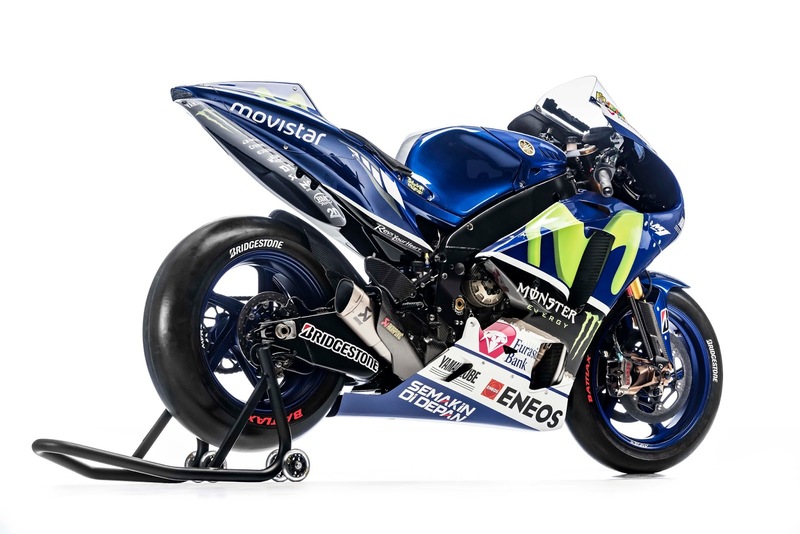 With carbon brakes like these on the Yamaha YZR-M1 GP, Lorenzo and Rossi won't have a problem slowing down. 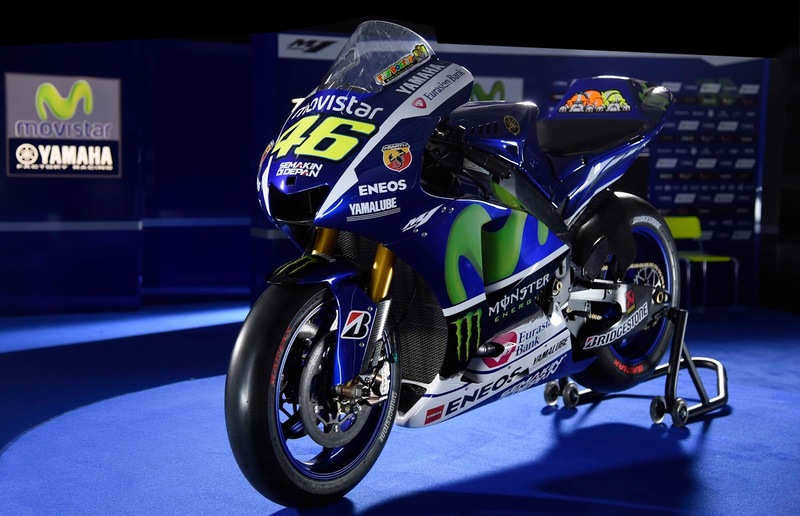 MotoGP will return on March 29th to the Losail International Circuit for the Grand Prix of Qatar. May the best rider win. The Yamaha grid girls will be there to offer support to the Yamaha riders. 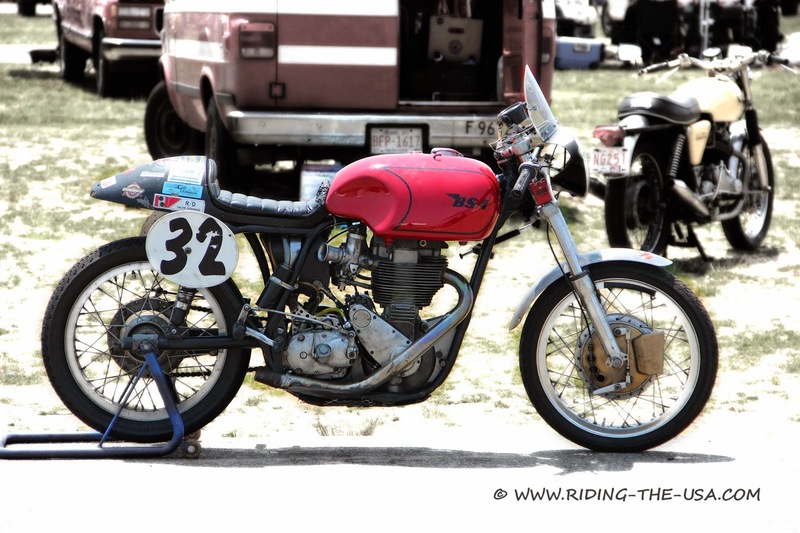 When I was a kid my dad used to take me to the track to see car and motorcycle races and to this day I still love anything with speed. 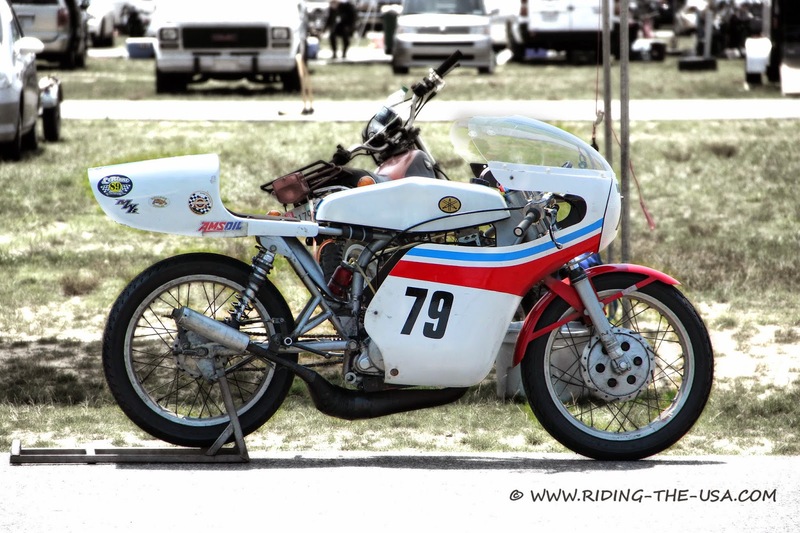 My heart would race, my adrenalin would shoot up at the screaming sound of the late 60's and early 70's motorcycles. 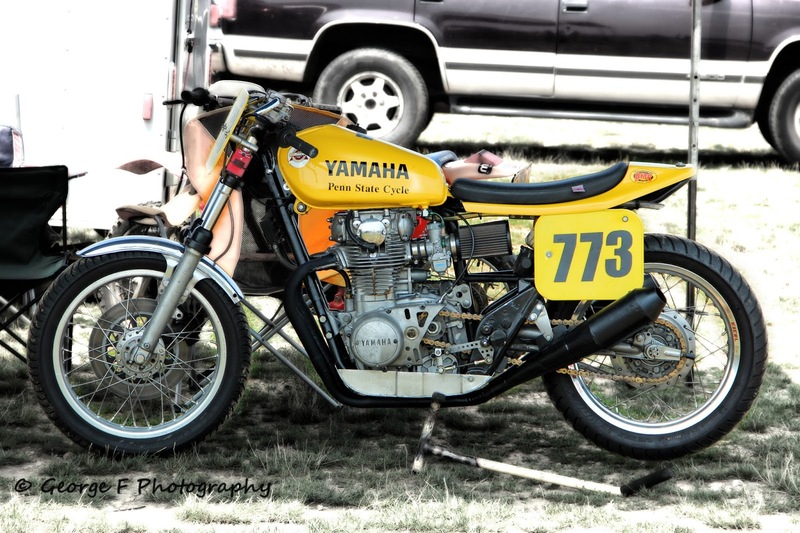 It was an amazing feeling to be around all these privateers and their smoking 2-strokes machines. 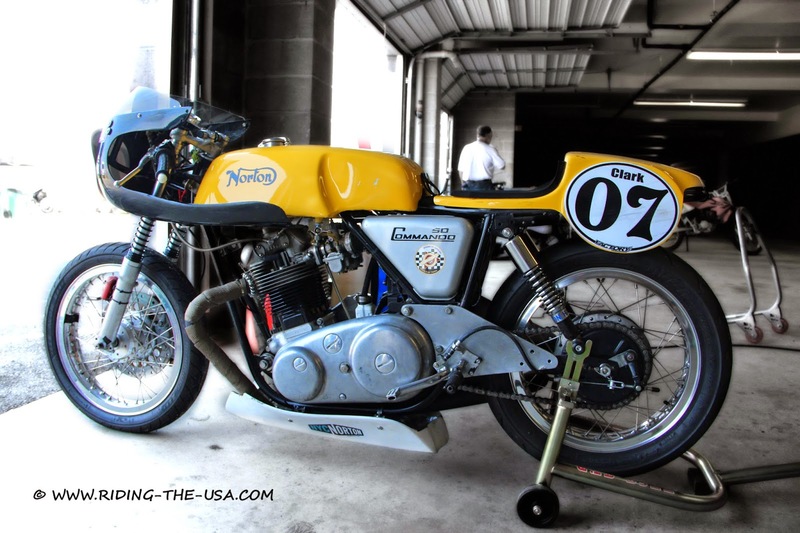 I was born in Mozambique, we never had any major championship compete there, all racers were privates and races consisted of a plethora of different motorcycles. 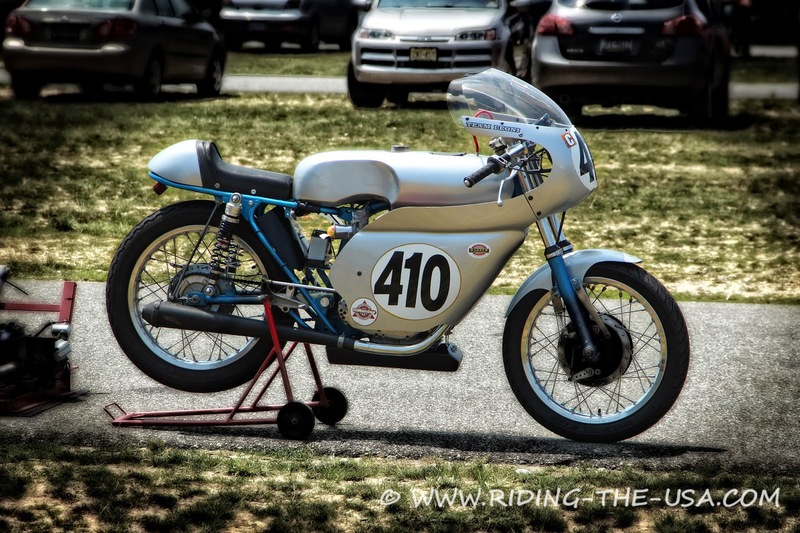 Last year I attended an event at the New Jersey Motorsport Park and these are some of the motorcycles at the track. 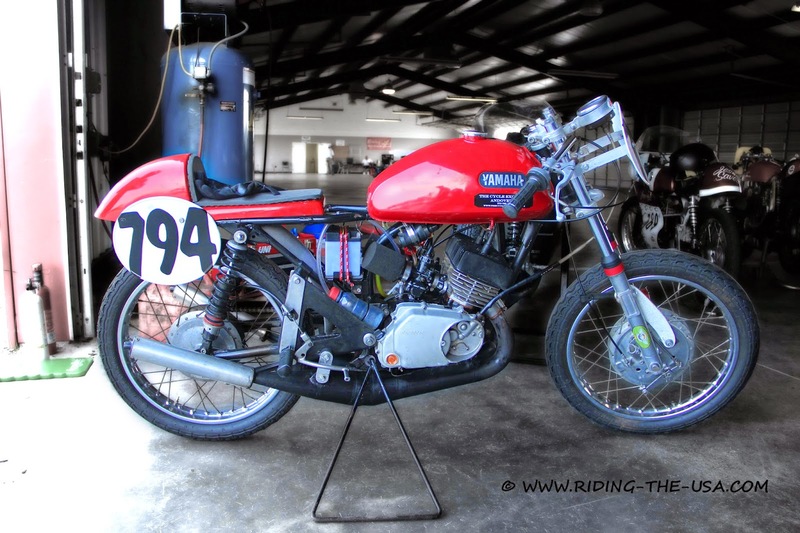 My dad had a BSA before I was born, I never got to see it but have heard lots of stories about his adventures. I have a large collection of diecast model cars and will be posting pictures of some of them on another post but a few years ago, just before my son left for college, we were cleaning his room and found a stash of toys. In between all the toys there were a few diecast cars which I kept and a few plastic motorcycles. I couldn't throw them away so now they sit on a shelf in my office. 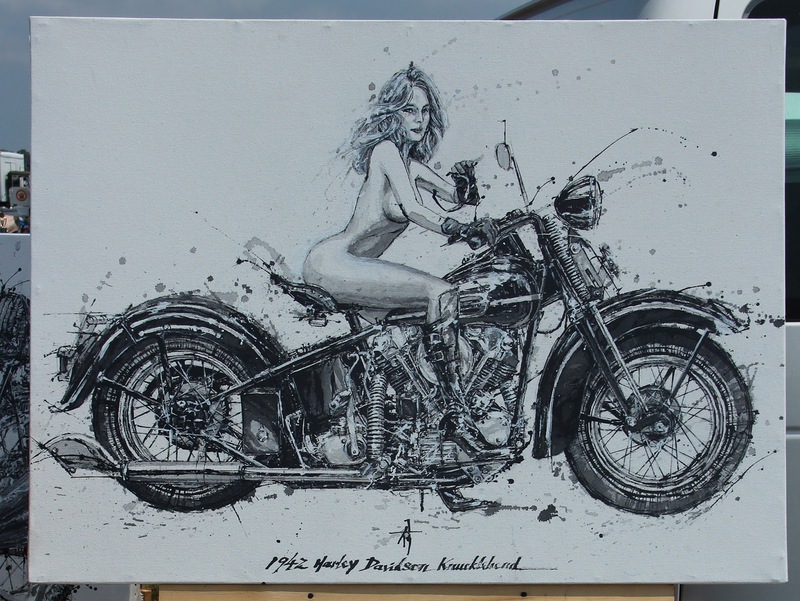 Last year I attended a motorcycle event at the New Jersey Motorsport Park and while walking through the vendor area I came upon an artist in the middle of painting an image of a motorcycle. What caught my attention was the canvas on the floor and him leaned over it. As I approached I also noticed he wasn't using a brush but some kind of stick and he seemed to be splattering paint on the canvas. I stood there admiring his paintings and then when he paused I quickly grabbed the chance to ask him his name and about his technique. 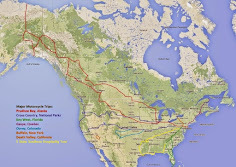 His name is Makoto Endo and he was born in Niigata, Japan. He worked as a graphic designer at an advertising agency in Tokyo and eventually moved to New York. He not only paints motorcycles but also enjoys long rides on his motorcycle. Makoto paints with the canvas on the floor with a blanket to cushion his knees and pairs of chopsticks. He splatters, sprinkles, drips and spreads paint on the canvas using various chopsticks and the result is amazing artwork. Want your motorcycle painted? Makoto will paint it for you for between $1,500 to $2,500, all he needs is a photo and about a week.